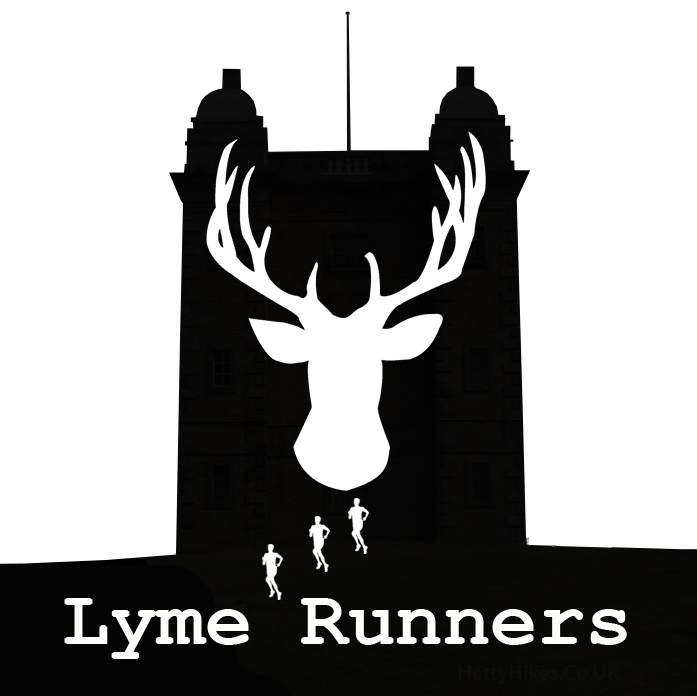 You may remember during the autumn of 2017 that Lyme Runners were doing some fund raising for The Christie Hospital, in Manchester. We did a number of different events to raise money, but in particular 25 of the group ran the Wilmslow 10k in November. As you may realise, that’s a road race and we’re an off-road group, so that was something of a challenge for some of the runners, not least for those who hadn’t run a 10k before! We raised £3,695 (plus Gift Aid) plus £168.55 from the Royal Liverpool Philharmonic Choir. That’s a whopping total of £3,863.55 which we’re really pleased to have been able to manage!